As a business owner, we know you are busy serving your customers and maintaining the day to day operations of the company. When the unexpected occurs and there is a big mess to clean up, you want your business space back to normal as quickly as possible. That’s where SERVPRO of Athens & Gallia Counties comes in. We can handle challenging grime, odors, and moisture that may be beyond the scope of your janitorial staff. 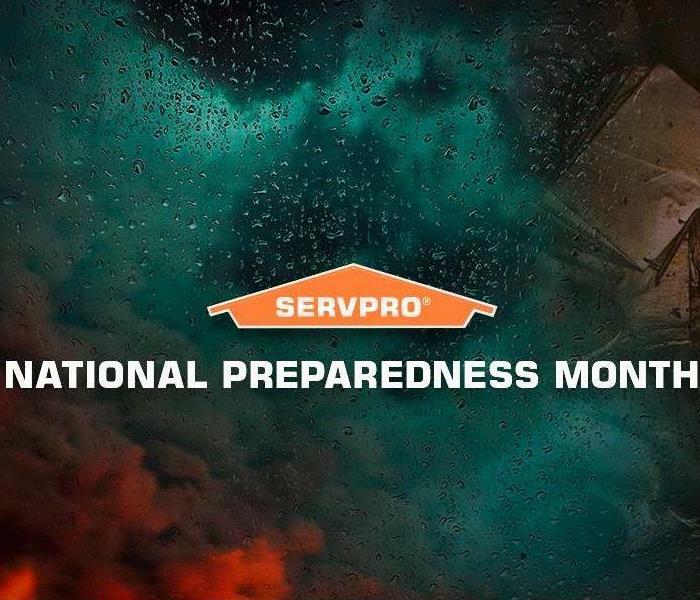 Whether you have an emergency or a routine cleaning and disinfecting need, SERVPRO of Athens & Gallia Counties will help make your workspace look its very best.